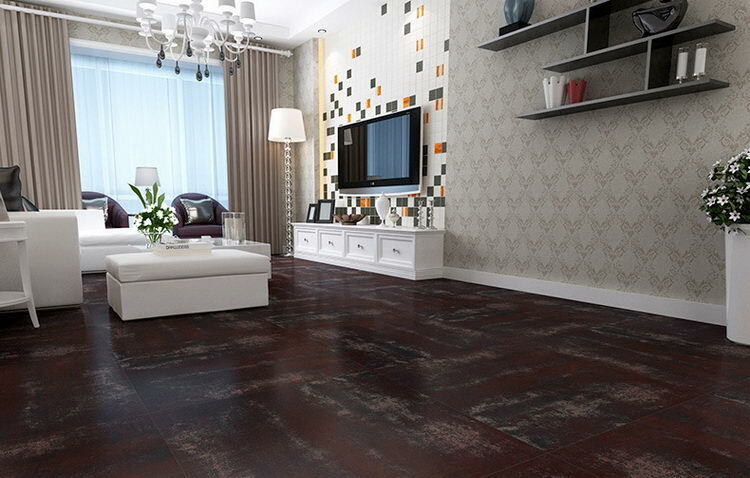 The Metal series glazed floor tiles have the ancient and rusty style. They are suitable for unique rustic house decoration, wine shops, coffee shops, restaurant, bar, villa, and so on. Ø Environment Protection: Non-radiation material.